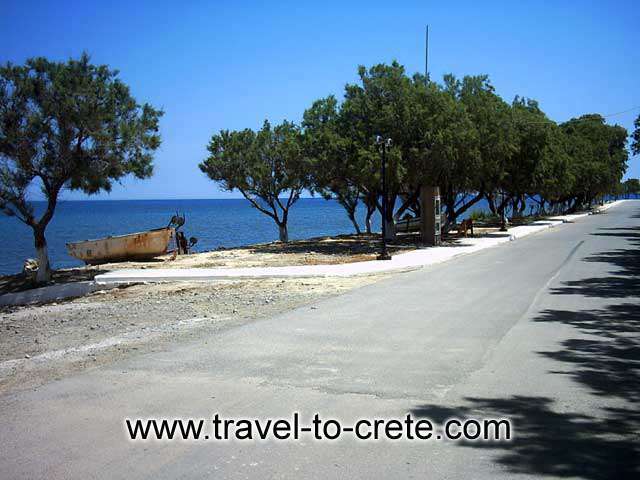 Crete (or Creta or Kreta) is a mountainous island, the largest of the Greek islands and the fifth largest island in the Mediterranean, lies south in Greece separating the Aegean from Libyan Sea, the southest part of Europe, a link between three continents Asia, Africa and Europe. 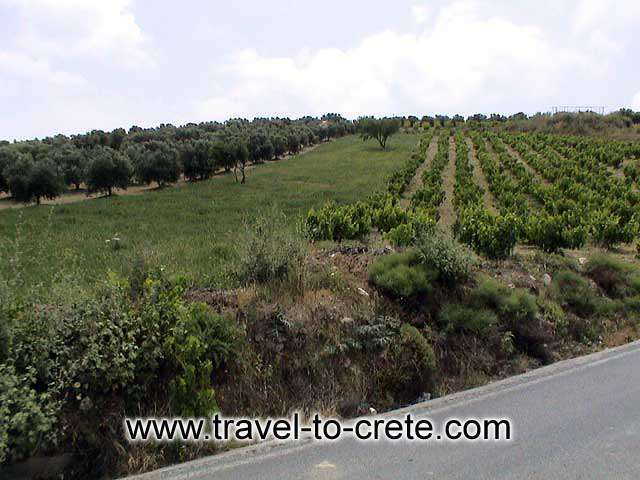 Crete has four major parts (prefectures). 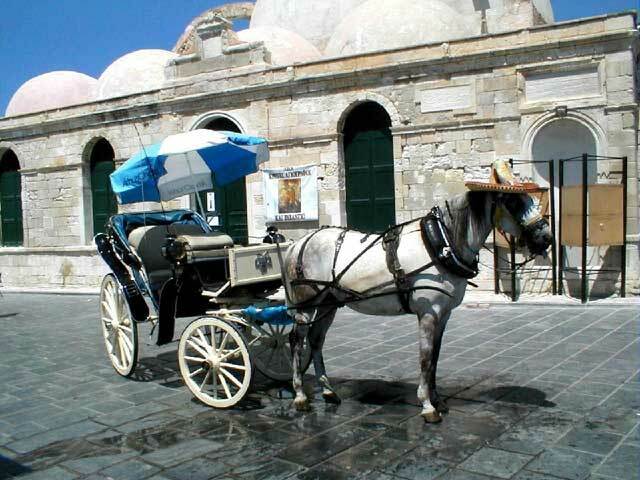 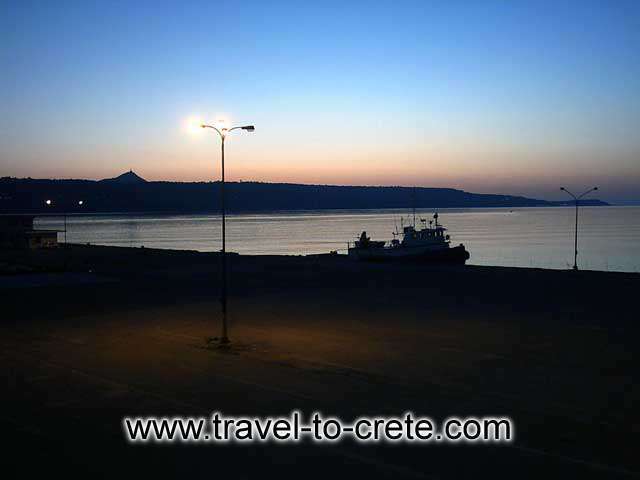 These are from the the west to the east Chania, Rethimnon, Iraklion and Lassithi. 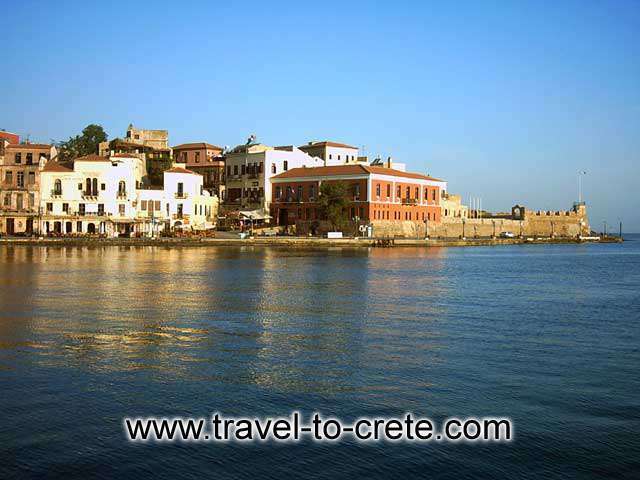 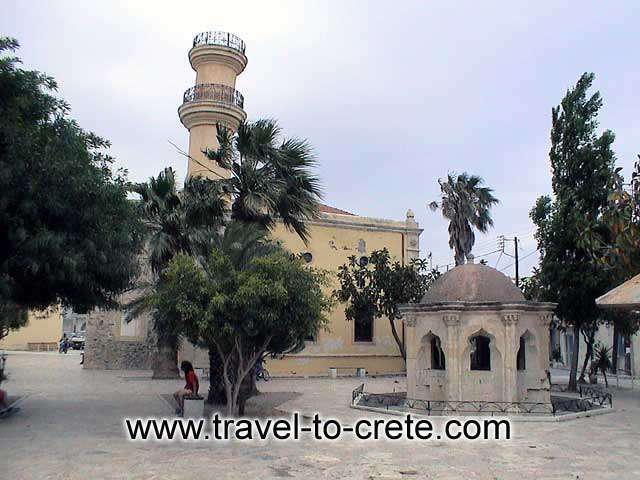 The biggest cities in Crete are Chania, Rethymno, Iraklio and Agios Nikolaos on the North part of the island and Ierapetra to the south part facing the Libyan sea. 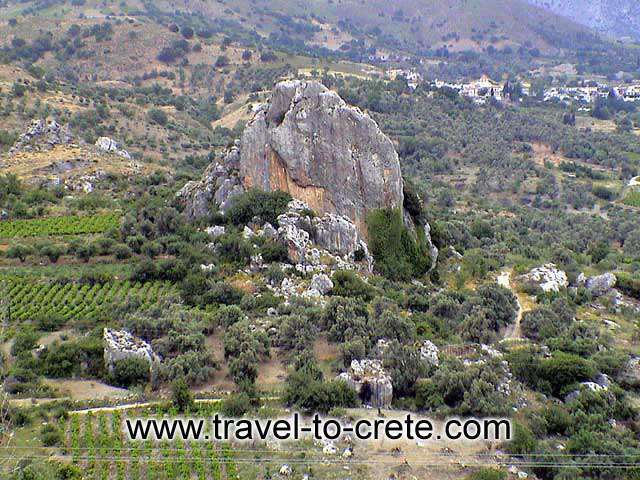 Some 256 km long and about 15 and 30 kms wide, majestic mountains rise in its centre with their plateaus split by deep ravines ending up in fertile valleys and sandy beaches. 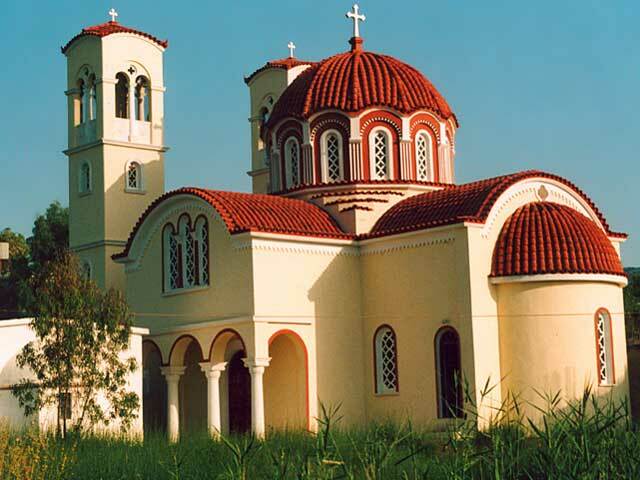 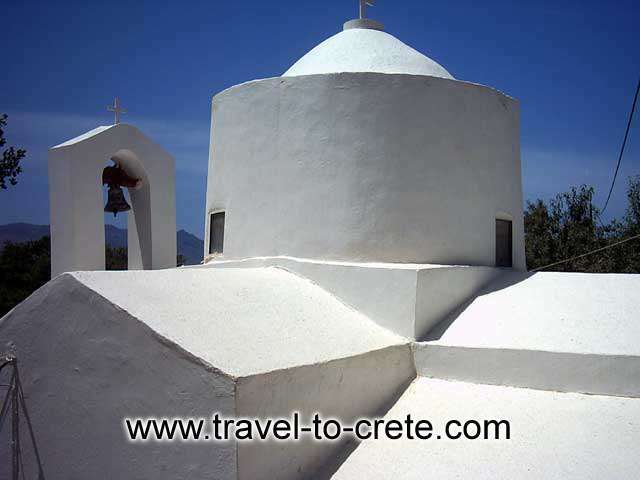 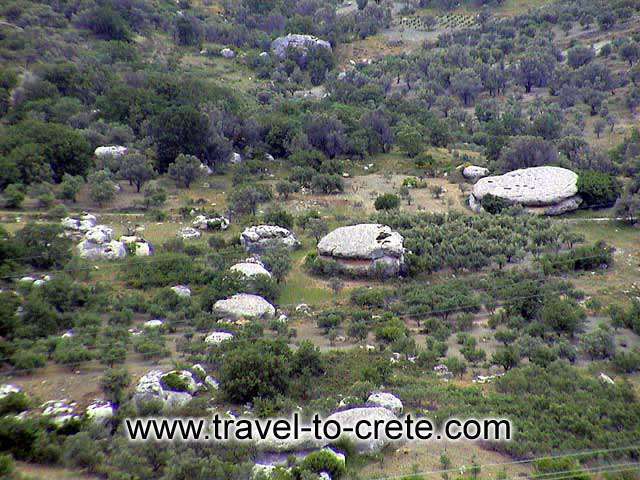 It has a great variety of landscapes and this is the reason many call Crete small Greece. 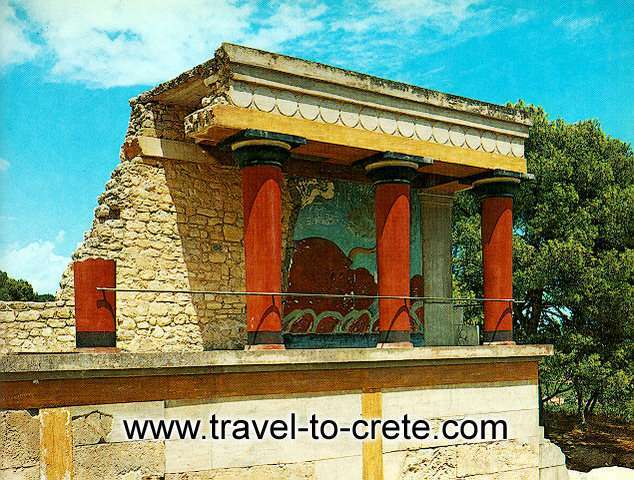 From historical view it is the most significant of the Greek islands since European culture first developed here over 4000 years with the Minoan civilisation. 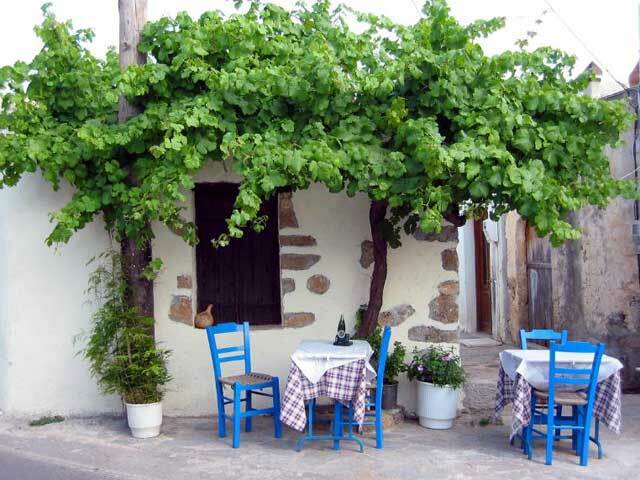 the timeless sense of life of the Greek islands. 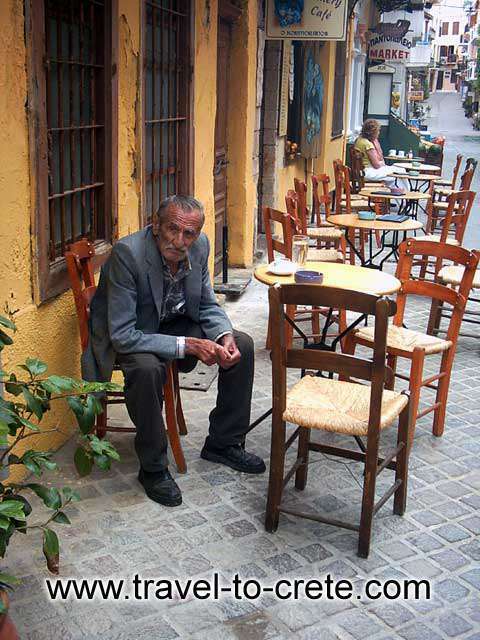 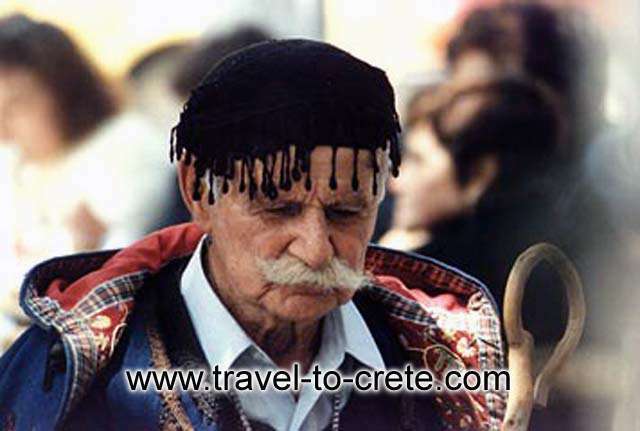 Maby you Know Crete from Zorbas the famous movie from the novel of Kazantzakis, that made Crete known to the world mostly for its people and their hospitality. 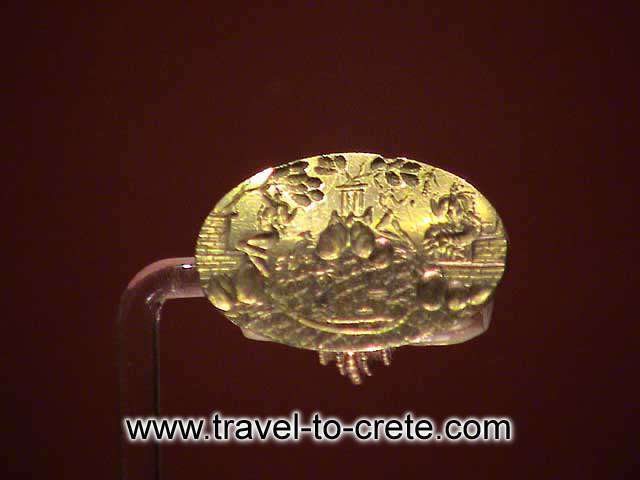 Crete's sense of mystery is extremely deep. 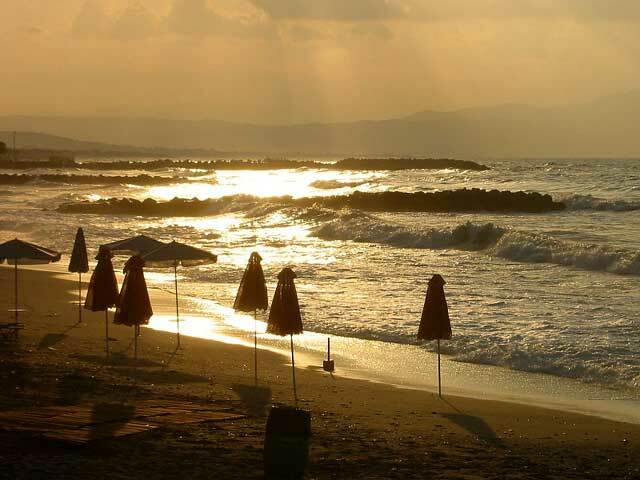 Whoever sets foot on this island senses a mysterious force branching warmly and beneficently through his veins, senses his soul begin to grow.